Please complete the form to request expert maintenance or repair service. Experience the Acme Systems difference for yourself! Please check the services that interest you. We will need to confirm your request. A representative will contact you about scheduling your appointment. For answers to questions such as What is a Spring Start-up? 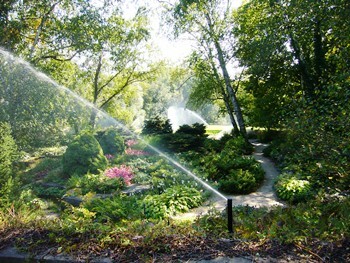 and How do you winterize my sprinkler system? go to FAQs. We can schedule your appointment now for Spring Turn On in May.